It has survived fires and floods and withstood decades of storms, salt air and wicked winds. It sat rotting for eight years, unused, unloved. The state wanted to turn it into a parking lot. And yet, it lives on. 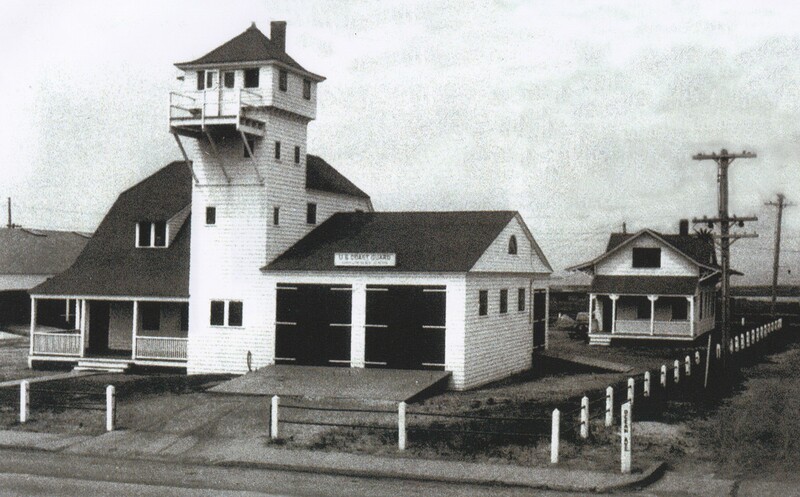 U.S. Life Saving Station, early 1900s. The Monmouth Beach Cultural Center has reopened its doors after a long rehabilitation project. The news brings lots of smiles. What many call the “heartbeat of the town” will now be open every Wednesday to Saturday from 10 am to 2 pm. (For more information about the facility at 128 Ocean Avenue, call 732-229-4527 or visit the Facebook page HERE). For me the spot is a shining beacon in our coastal town. There’s nothing quite like it on the Jersey Shore. Just driving past it brings me joy and pride in having played a part with so many others in seeing that it endures. Saving this building and making it into what it is today represents one of the borough’s finest displays of teamwork. Our small group never thought it would be easy — but we believed in the cause. As the group’s president, they all looked to me for leadership at the time. 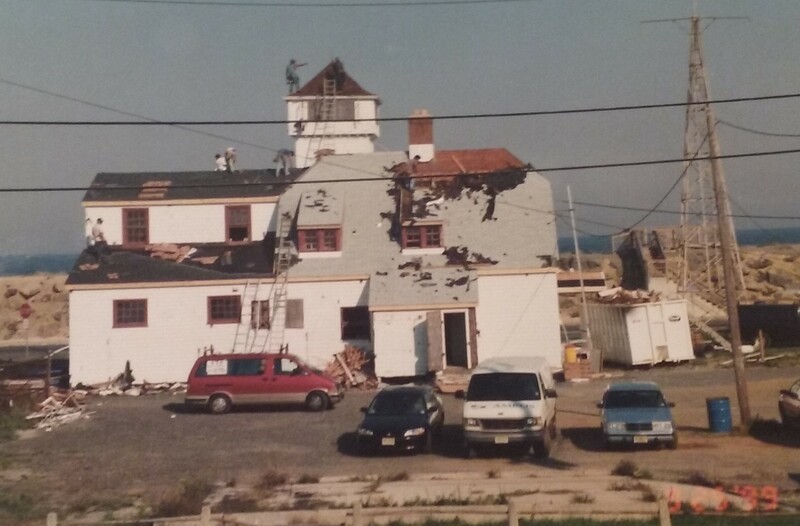 In the many talks with my family and friends about the effort, I got the feeling that if the borough’s most historic building was torn down on my watch, the Monmouth Beach fates might never forgive me. Our group helped to create awareness and provide inspiration to save the building. Of course, we’d all heard of the brave efforts of the men who were housed there. Three separate sentinels of the shore had called the building home — the U.S. Life-Saving Association, the U.S. Coast Guard and the N.J. Marine Police. In truth, the building would certainly haven fallen to the wrecker’s ball if not for the generosity and philanthropy of Jay W. Ross. No doubt about it. Mr. Ross, a longtime borough resident who died in 2006 at age 90, donated over $110,000 to the redevelopment cause. The day he told, “Kelly, I’m going to help you on this one,” was one of the happiness days in my entire life as a Monmouth Beach person. I shouldn’t have been surprised, though. “Jay always put his money where his mouth was — everyone else just talked,” the late Sidney Johnson, a longtime borough mayor and commissioner, once told me. 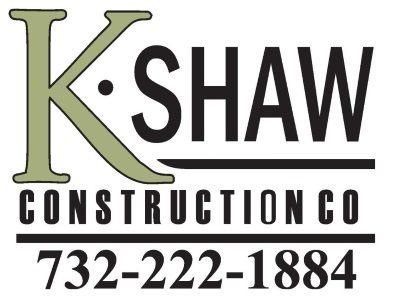 But even with the funding, the project still needed a person of action to see that the rehab was done right and a person of organization to see that it was run properly. In further evidence that Monmouth Beach is blessed, a couple of borough police chiefs stepped up big-time to help — Patrick J. McConville and Richard L. Keller. Pat, the town’s top cop from 1995 to 2002, managed the renovation project with great care. I watched as he held together a fragile coalition of supporters, while doing much of the physical renovation work himself. Thanks to him and his all-volunteer team of workers, an ambitious 6-month long renovation project changed a decaying century-old building into a grand coastal showplace. Next came Richard Keller, the town’s longest serving police chief from 1972 to 1993, who started as the first center director in May 2000. Right away he would set very high standards and insisted on the same from others. A true student of borough history, his talent for building and leading a team of volunteers really helped set the project on a steady path. When he retired from the director position in 2009, he gave me one of the finest complements I ever received in thanking me for my “friendship and support” during the time we served together on the center’s Board of Trustees. Inspired by his father, Richard S. Keller got deeply involved in the cultural center in the 2010s and made it into something even more spectacular. His dad would be so proud of his efforts to keep the place going. Employing patience, persistence and an awesome networking coalition, Dickie has helped to preserve the building in the face of two serious complications. After Hurricane Sandy wrecked the building interior in October 2012, his team quickly restored it; after a major fire in September 2016 and subsequent bureaucracy kept the building closed for 18 months, he got it opened once again. The Keller men, with their fine guidance and team of enthusiasts, have set the conditions to welcome over 50,000 visitors since the center’s doors first opened — hosting hundreds of community events, art shows, cultural exhibits and musical concerts. I’m sure it will only get better. U.S. Coast Guard station, 1930s. The location itself has a rich history. Prior to the May 2000 reopening, the rundown building and unkempt property had been dormant ever since the NJ State Marine Police abandoned it after the December 1992 nor’easter. They had been there since 1962. 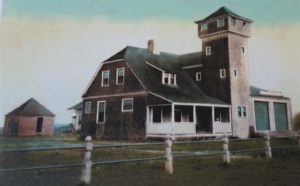 The building was also used for decades by the U.S. Coast Guard. I was inspirited to get involved after reading about the heroic efforts of U.S. Life-Saving Association and the men who were housed in that building. In the mid-1800s, of the 10,000-mile U.S. coastline, the area between Cape Cod (MA) and Cape Hatteras (NC) had the most terrible record of shipwrecks; it was known as the “Graveyard of the Atlantic.” Of this region, the New Jersey coast was notoriously the worst. In the early 19th Century, a growing U.S. population and demand for goods had increased the need for shipping vessels, both American and European. During those times transatlantic shipping was at a record high and all sorts of vessels transversed the waters off New Jersey. Back then ships navigated by sun, stars, moon, and the horizon. Thousands of passenger and commercial ships moved up and down the N.J. coast and an alarming number of shipwrecks occurred. The first U.S. Life Saving Station was formally organized in November 1854 after the infamous wreck of the “New Era” off Asbury Park. In later years, after the invention of the Marconi wireless and reliable steamships, wrecks were less common. Still, for 60 years, shipwrecks and the U.S. Life Saving Sservice shaped the history of the N.J. coastline. 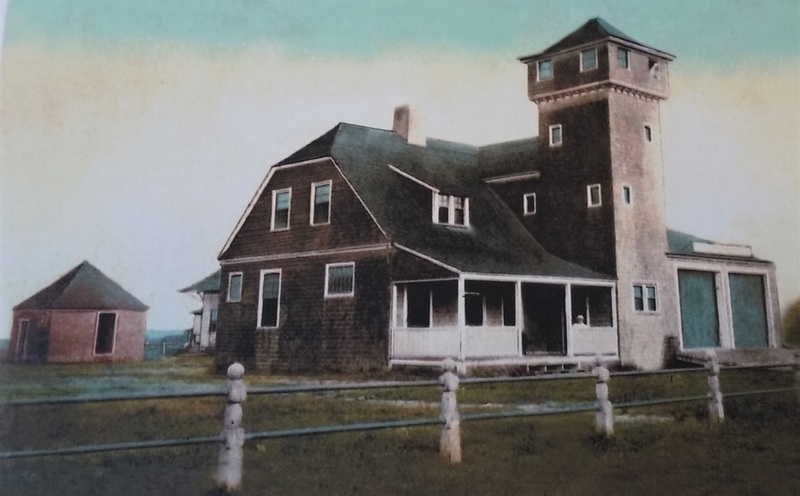 Lifesaving service crews, such as those housed in the Monmouth Beach Station #4, were revered as the heroes of the Atlantic Coast, routinely risking their lives in grand maritime rescues. Their work was remembered in story and song back then, but today’s society has largely forgotten the great sacrifices these men made to save others. The preservation and restoration of the MB Cultural Center is an ongoing tribute to those men. MB Cultural Center under repair, early 2000s.